oh, yeah, oh oh oh yea, yes, yes, yes. Em, literally ‘sounds’ better. BTW, if you are using a Mac. try to pipe this to “say”, which is the command line interface of the embedded Text-to-Speech engine. Well, awesome! 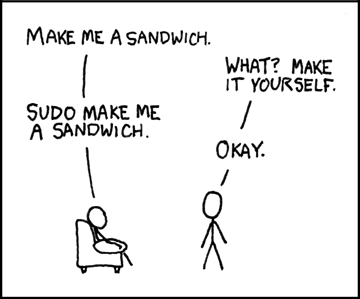 Any new idea to make fun with Linux?